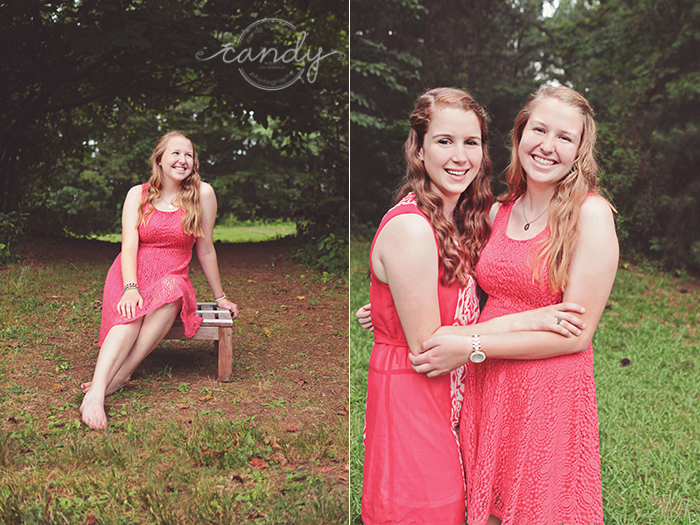 These two lovely friends hopped on a plane from Massachusetts for their senior shoots with me! 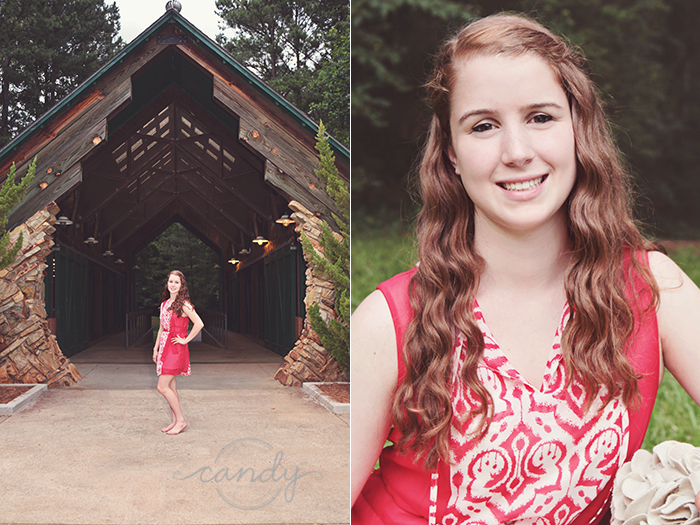 but I am so, so glad were were able to coordinate their visits with a senior shoot! (Side note: Ebby, Davidson College is a fantastic school. It was great to meet Danielle and see little Ebby again. but I still see that cute little muffin that I saw when I met her for the first time. Take a look at these smiles! 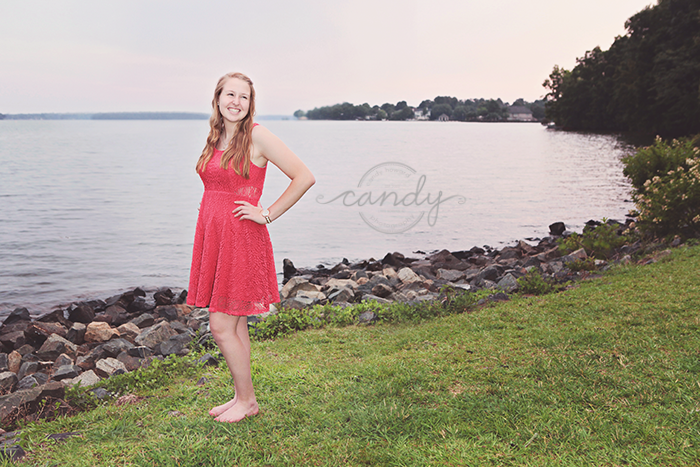 I will post one of Ebby and her beautiful mom soon! 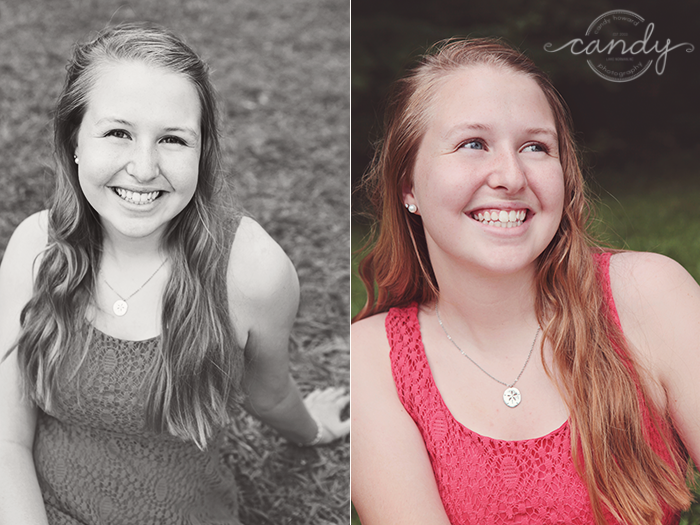 Ebby and Danielle, I hope you have a wonderful senior year! I am so happy for you both! And, my sweet friend, Jen, it was such a treat to see you! 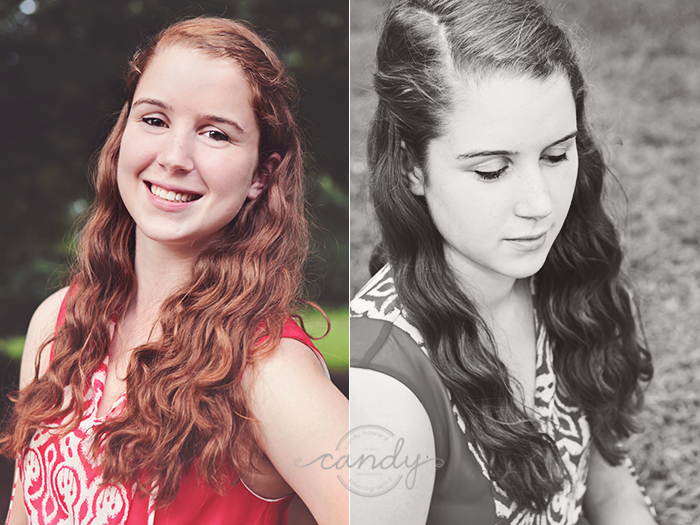 Check out more senior sessions here! 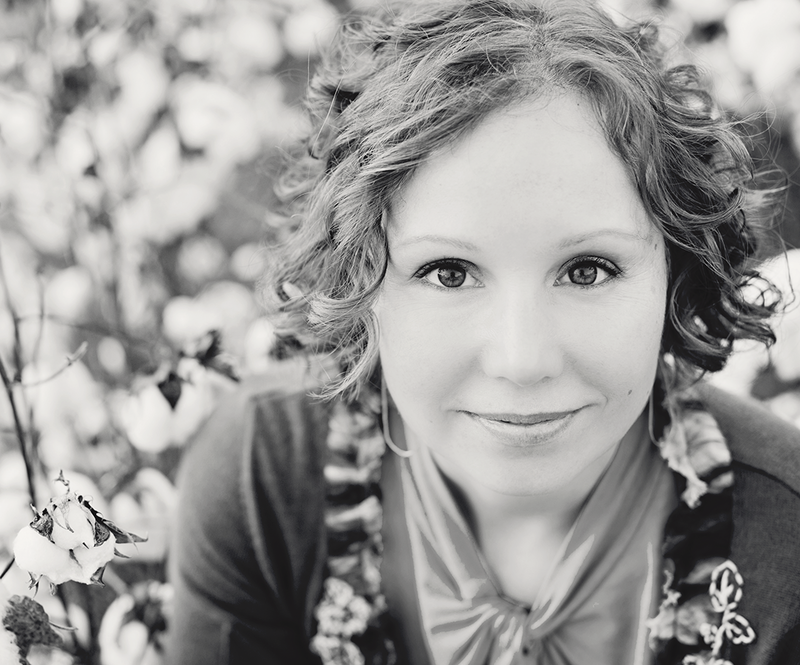 Want to schedule a session of your very own? Get in touch here! 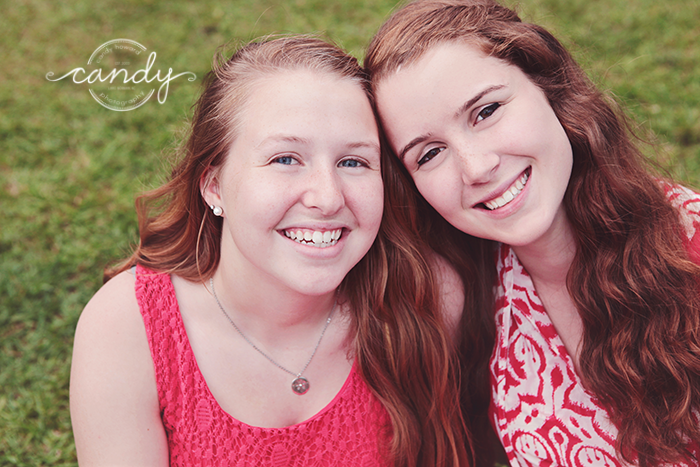 If you'd like to schedule your session with a friend, let's talk! It's fun!